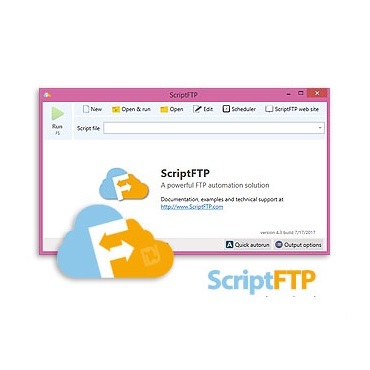 Download Portable ScriptFTP 4.3 free standalone offline setup for Windows 32-bit and 64-bit. 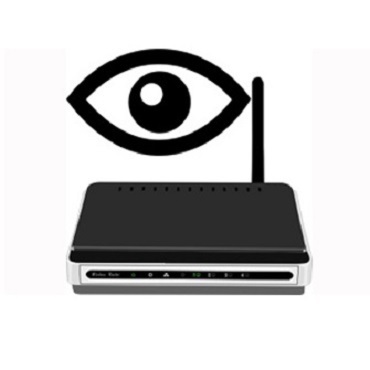 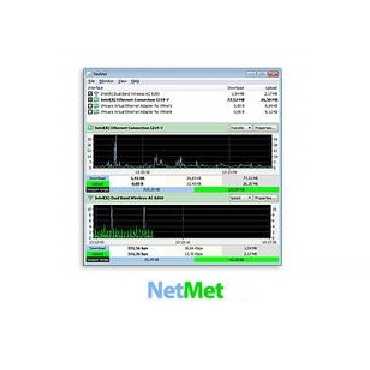 It is a very powerful application for connecting the remote computers and accessing another computer through an FTP client. 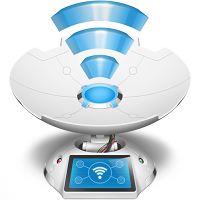 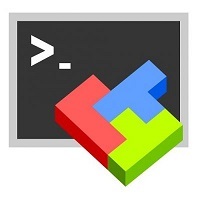 Portable ScriptFTP 4.3 Review Handling content on the remote servers requires a professional environment that can easily take care of the data as well as the remote connection.